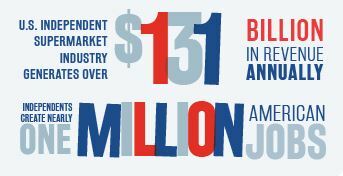 As a sector that generates $131 billion in annual sales and supports nearly one million jobs nationwide, it is important for the independent supermarket industry to be represented with one strong voice in Washington, DC. 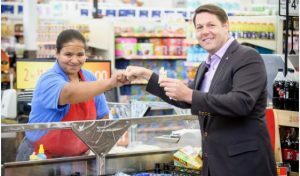 For over 35 years, NGA has been advocating across both aisles for policies that will ensure the independent supermarket industry continues to grow, and creates jobs in communities throughout America. 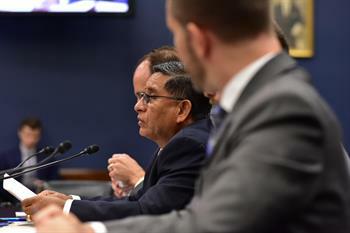 Carlos Castro of Todos Supermarket in Woodbridge, Virginia testifies before a subcommittee of the House Small Business Committee on how the increasing number of regulations ties up time and resources of independent grocers that could otherwise be used to expand and hire new employees. NGA is proud to provide a platform for each of the nearly one million workers represented by the independent retail and wholesale supermarket industry. Making your voice heard in Washington, DC means actually communicating with your representatives. Through the NGA Take Action portal supporters of the independent supermarket industry are able to connect with elected officials and regulators on the many important issues affecting the independent supermarket industry. 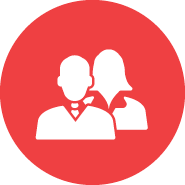 With legislative and regulatory challenges facing the independent supermarket industry, it is more important than ever that members take an active role in shaping the regulations and laws that will impact the industry for years to come. 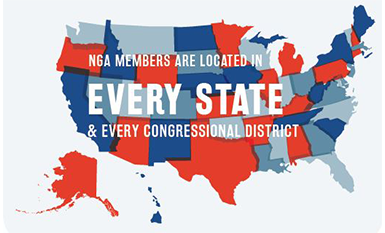 NGA has several resources available to help you contact your Member of Congress and get involved. For NGA and our members, every letter, call, or tweet is an important step towards crafting good policy. It takes less than a minute to take action and make a difference! With so many public policy issues touching the independent supermarket industry, meeting with your Member of Congress and their staff is the best way to show how federal issues affect your business, employees, and bottom line. A tour of your retail store or distribution center will give your Member of Congress a firsthand look at how you operate and how issues related to labor, health care, and cybersecurity have a very real impact on your day-to-day operations. Please contact NGA’s PAC & Grassroots Coordinator, Channing Pejic, who will be able to assist with all of the logistics for the visit, including contacting your Member’s office and working with you to find a date that works for all stakeholders involved. 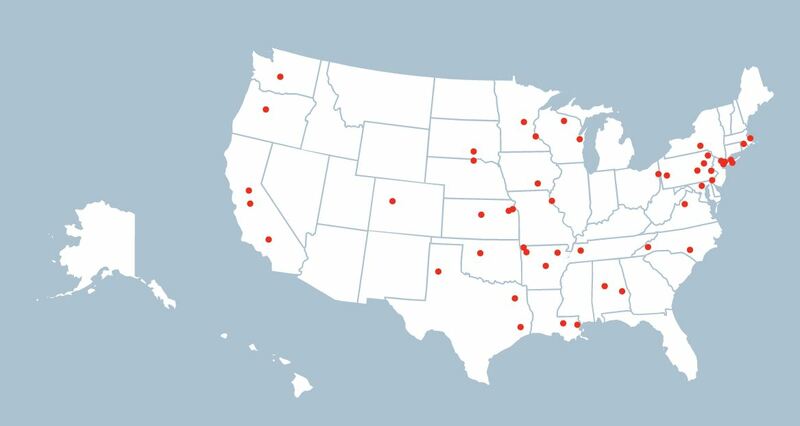 Want to See Your Store Added to the Map in 2019? 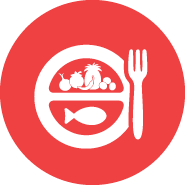 The NGA Grocers PAC is the sole political action committee (PAC) representing the independent supermarket industry. 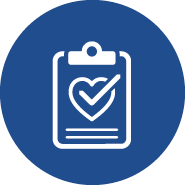 The Grocers PAC allows NGA member employers and employees to participate in the political process in a meaningful way. The Grocers PAC was created to help protect and promote the future success of the independent sector by supporting candidates for Congress who understand our business, whose values and goals align with our mission, and who are willing to work with us to achieve our legislative and regulatory goals. Federal law requires companies to “authorize” the PAC for each year before NGA can share details about the PAC or solicit contributions. 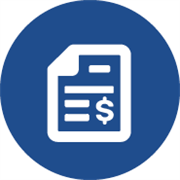 Please note, federal law only allows companies to authorize one trade association federal PAC annually and the company must be a member of NGA. The NGA Advocacy & Legal Fund is a pivotal member funded resource that helps NGA advance the policy interests of the independent supermarket industry on Capitol Hill, before federal agencies, and the courts by providing the financial resources that are necessary to defeat legislation, regulations, and advance causes that impact our members' bottom line. Offer an Employment and Labor counsel hotline free for NGA members, providing access to legal counsel on issues important to your business. Present NGA members with educational opportunities and free webinars from various issue experts. Provide financial support for coalitions to various groups with similar interests in Washington, DC. 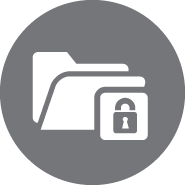 Maintain a platform that allows grocers to easily send letters to their Members of Congress. To learn more about supporting the NGA Advocacy & Legal Fund, contact cpejic@nationalgrocers.org.